Q. Can you help me find information about grants? For grant databases, see our Online Reference Collection.  The Central Illinois Nonprofit Resource Center, at the University of Illinois at Springfield, has a put together a collection of funding resources. UIS also has full access to the Foundation Center Online, but you must visit the Springfield campus to use it. The Grant Forward Search engine has replaced the Illinois Researcher Information Service (IRIS) unit. Students can use this tool to search for new grant funding opportunities.